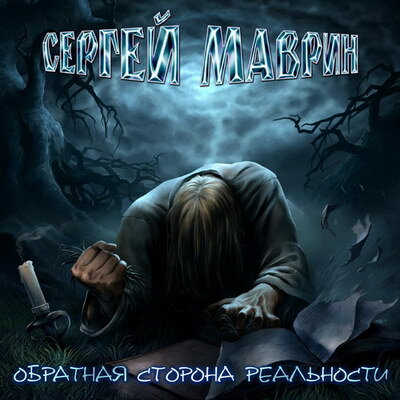 There are no reviews for Обратная сторона реальности yet. You can write one. "Пророк" is a re-worked version of song "Падший" from "Запрещённая реальность" album (2004) with different lyrics. Instrumental "Крылья" is based on song "Я свободен!" from Кипелов/Маврин album "Смутное время". This version is dedicated to victims of terrorism act on festival "Крылья" which was at Tushino aerodrome, Moscow, July 5th, 2003. Recorded at MDS Studio, Moscow. Mixed and mastered at R-Sound Studio, Moscow.